Choose high performance sealing solutions your operation can rely on. In any industry, safety matters most. Through innovative materials and expert design, our sealing experts can help you safeguard your people against the potential dangers of your equipment. Precision Polymer Engineering has developed a selection of high performance material brands, engineered to improve safety across a wide range of industrial applications. We have an excellent selection of FDA and USP Class VI approved sealing materials for food and pharmaceutical process equipment, with our metal-detectable materials helping operators minimise the risk of batch contamination. In oilfield operations, our custom engineered seals perform more reliably under temperature and pressure extremes, and are more resilient to the threat of explosive decompression. Improvements in operational efficiency and performance should never come at the expense of either a safe working environment or a safe product for your consumers. 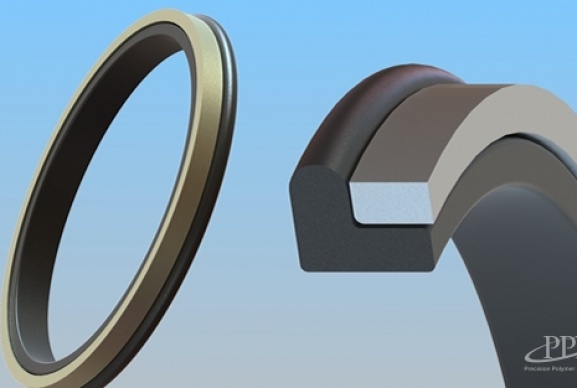 When using Precision Polymer Engineering for critical sealing in oil, gas, food and beverage processing and pharmaceuticals, you’ll never have to make a compromise between productivity and safety. Would you like to find out more about how you can improve the safety of your sealing systems? HSE closure of three platforms due to gas leaks caused by OEM seal failure averted by switching to PPE's EnDura L-seals.